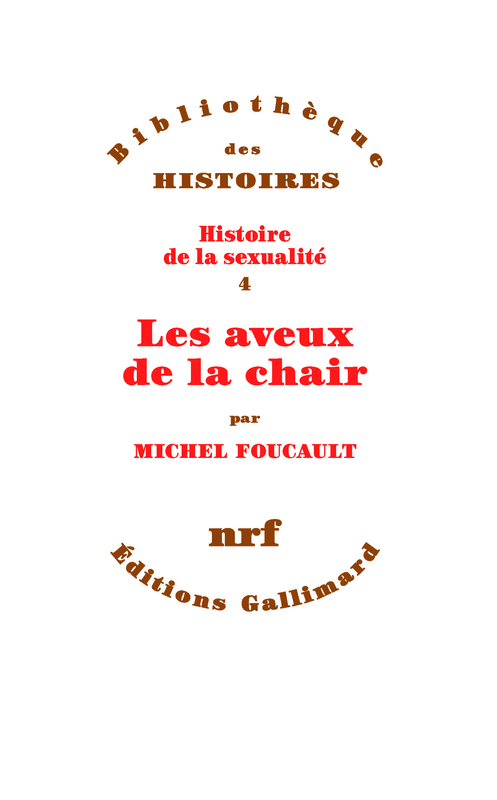 Foucault’s analyses on sexuality have had a huge influence on Judith Butler’s theories on gender and sexual identities. Both Foucault and Butler’s work have played an eminent role within the feminist debate of the last decade, especially in the Anglo-Saxon and in the Spanish contexts. More broadly, Butler’s analysis of the working of norms in shaping subjects is a widely explored area of study and it is often used as an important reference also by Foucauldian scholars. At the same time, Butler’s work has taken into account some Foucauldian ethical and political issues as production of subjectivity and critical attitude: even if her latest work develops a conception of ethics and ethical subject that draws mostly from Levinas and Arendt to propose the idea of “unchosen cohabitation” and stress vulnerability as a common universal condition of human life, the Courses of the late Foucault at the Collège de France do represent an important theoretical horizon for Butler which she engages to rethink processes of subjectivation. The ethical intersection of Butler and Foucault’s preoccupations is one of the least explored among scholars dealing with their work. Moreover, Butler has engaged in a theoretical conversation with Foucault’s work on parrhesia in her theory of performative acts: it is particularly the account of the subject’s “scene of address” and her focus on body politics that many political and philosophical analyses have been drawing from. 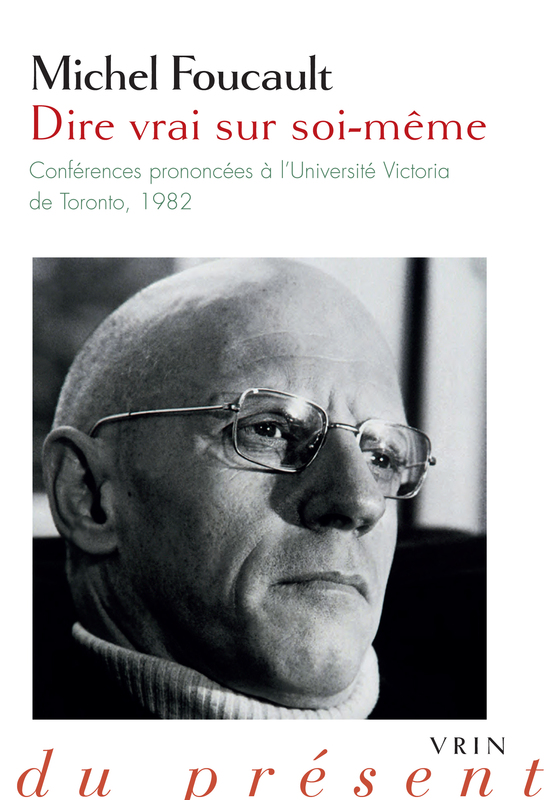 It is along these three main orientations that this special issue of materiali foucaultiani on “Butler and Foucault: undoing norms, reworking subjects” will centre. 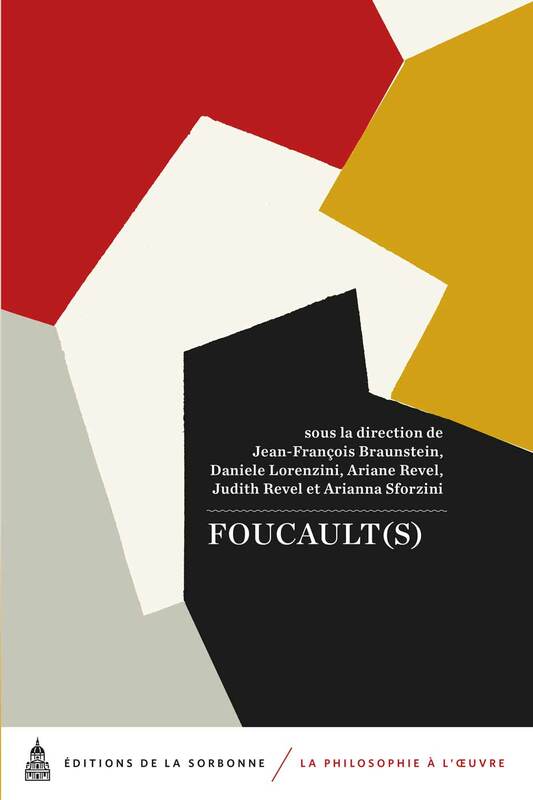 Contributions could focus both on Butler’s uses of some Foucauldian concepts/approaches and on critical analyses that make use of the two authors to develop specific themes. The force of norms: heteronormativity of subjects and “drift” from the norms. Critical attitude and critique as virtue. Body insurrections, gender construction and the undoing of the politics of identity. Performative acts, parrhesia, scenes of answerability. Counteracting the politics over life: vulnerability, precariousness and production of subjectivity. Ethical issues: ethics as unchosen cohabitation / ethics as reflective practice of freedom. Selected articles will have to be presented by September 15th, 2013, and will then be submitted to the peer review process.